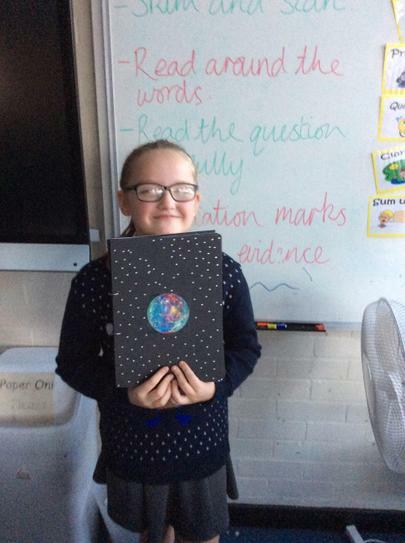 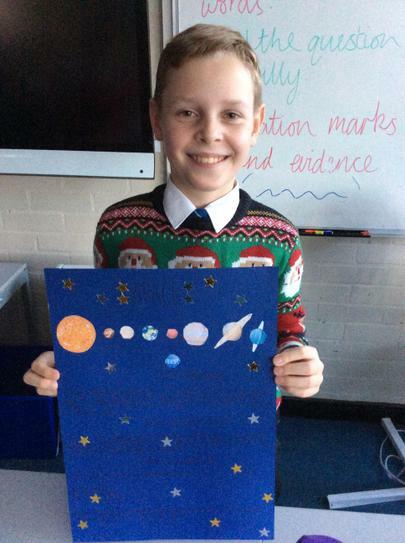 This term, we have really been enjoying our class text: Cosmic. 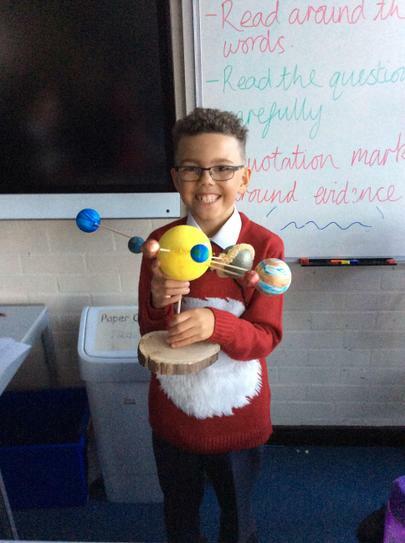 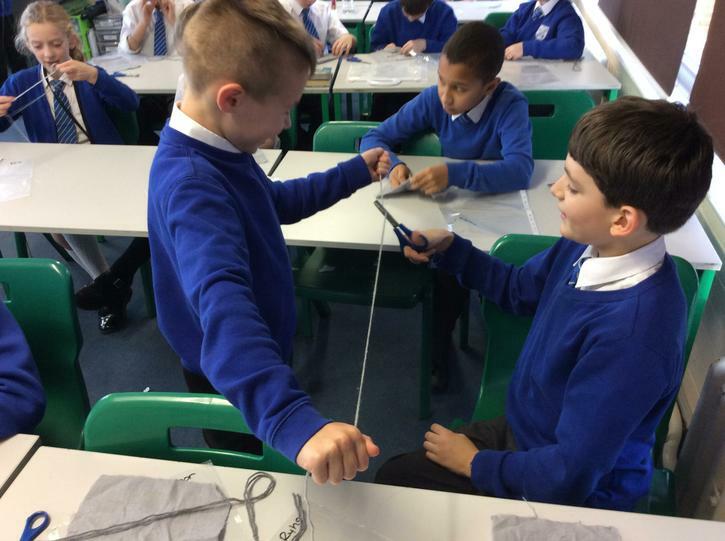 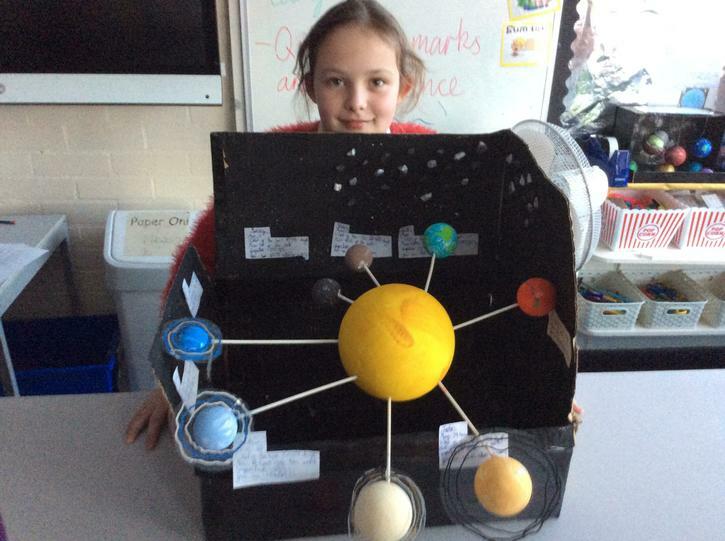 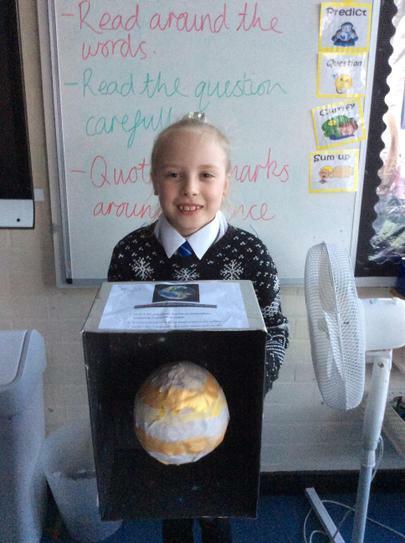 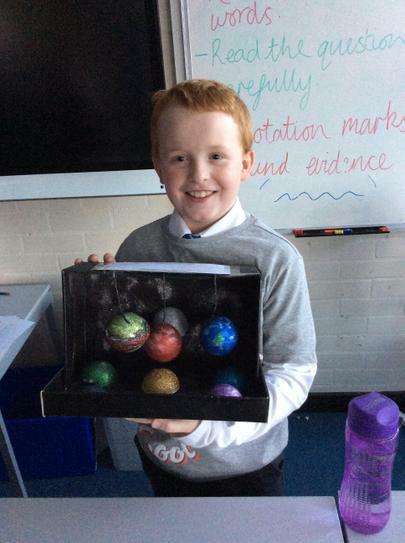 The children have worked hard and created some fantastic space projects. 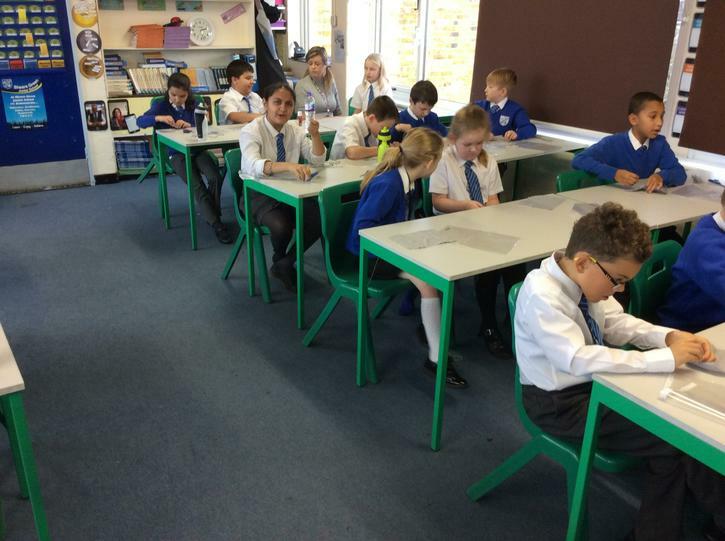 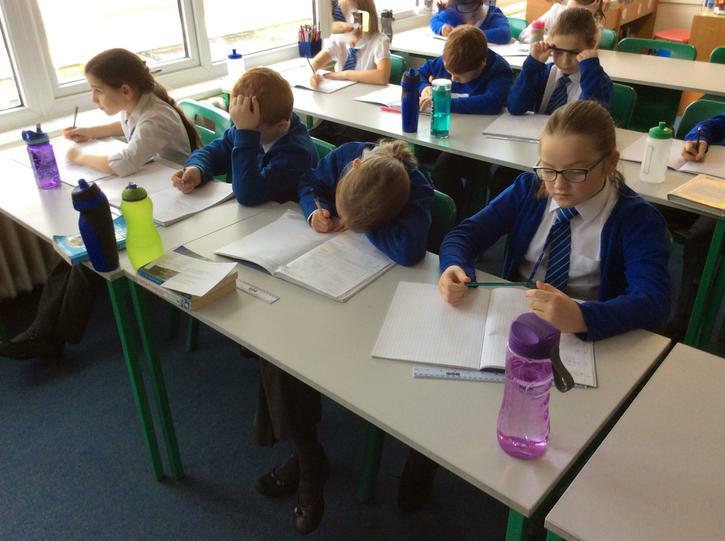 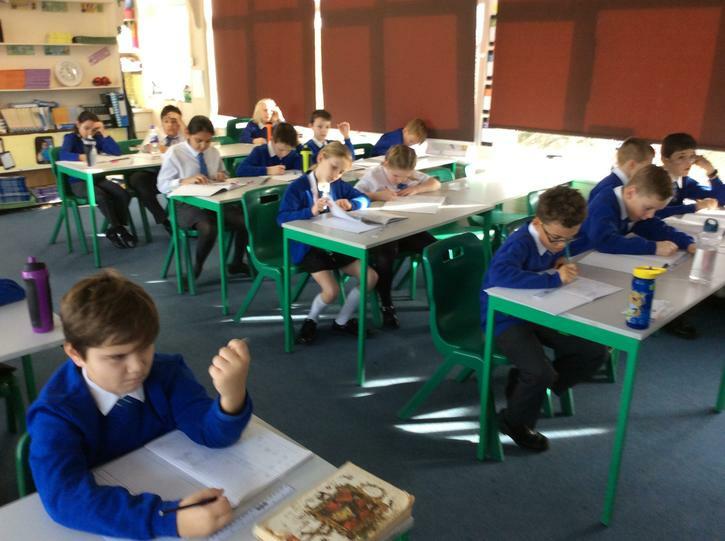 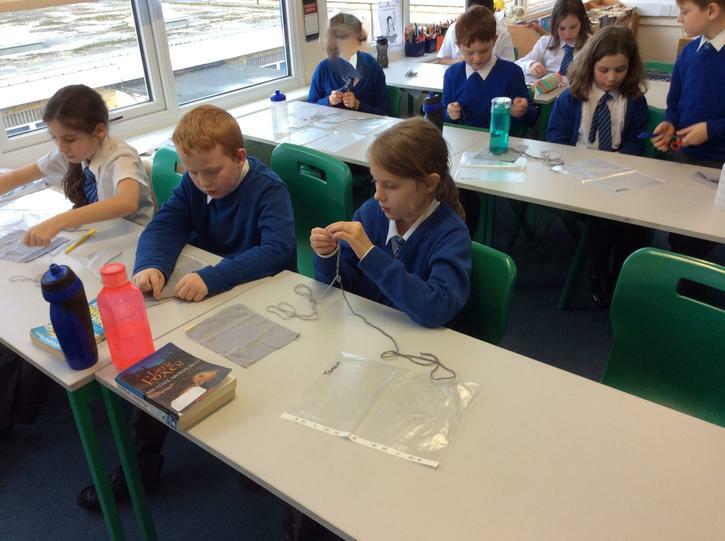 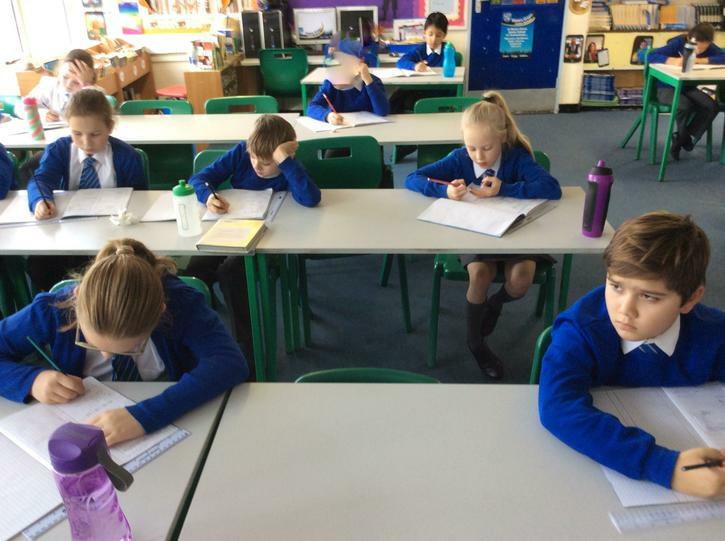 The class are working hard to improve their mathematical knowledge. 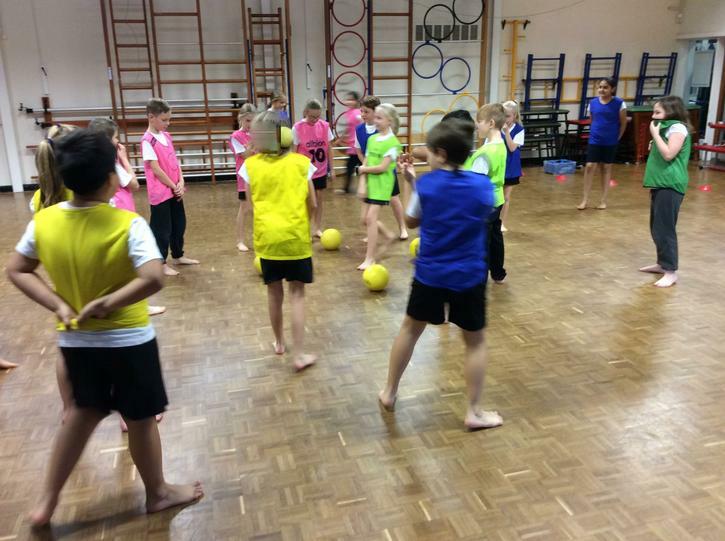 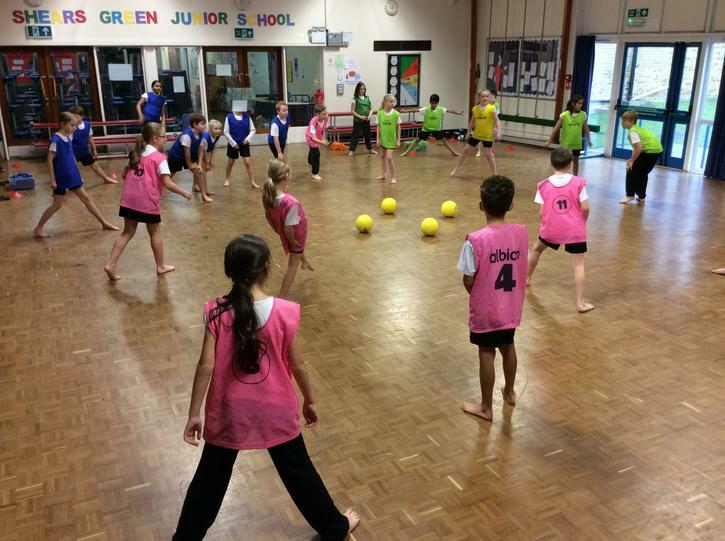 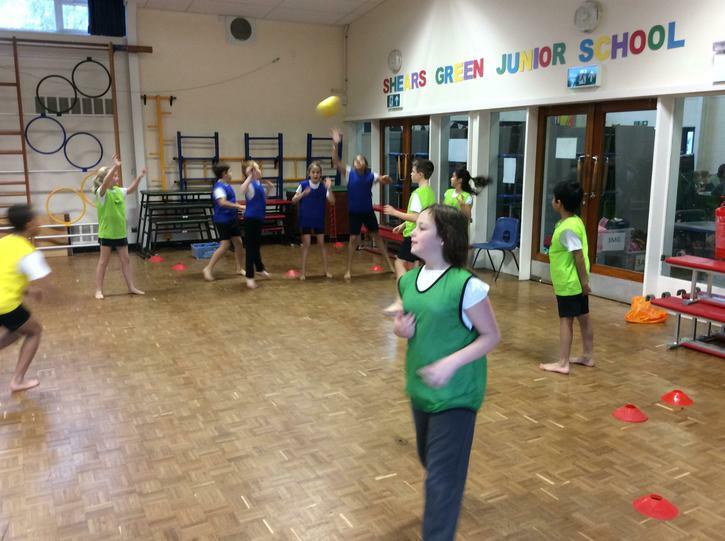 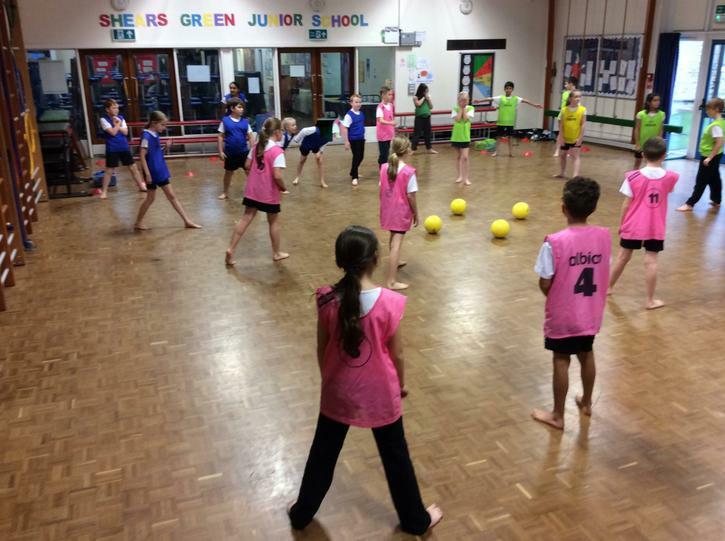 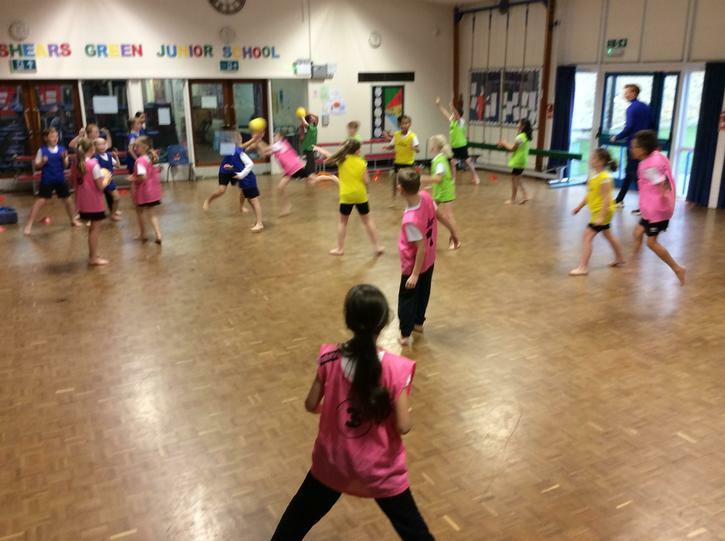 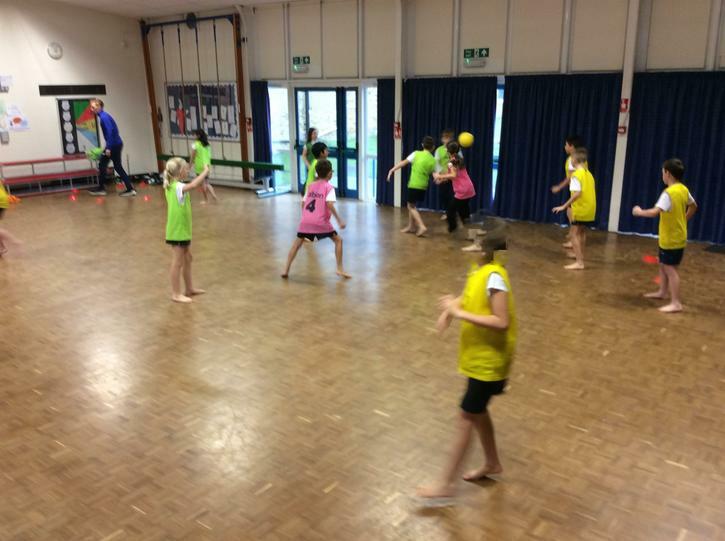 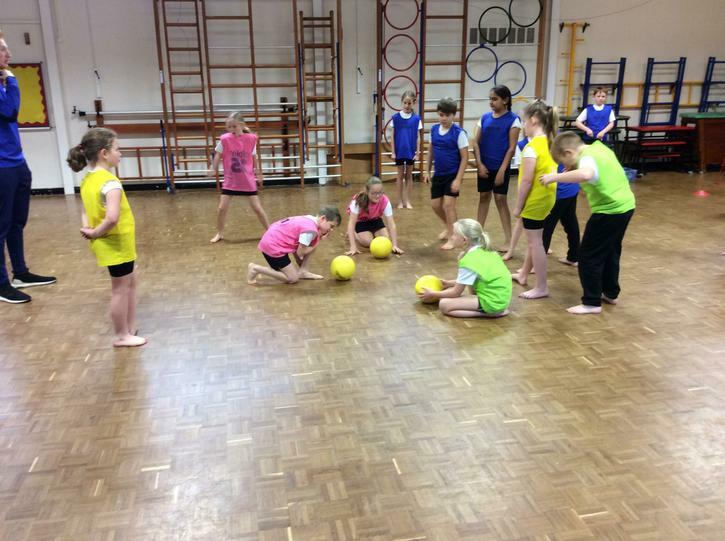 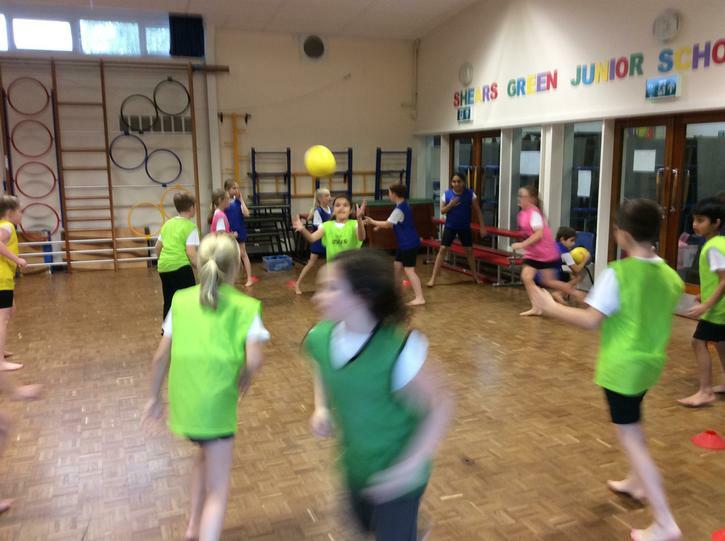 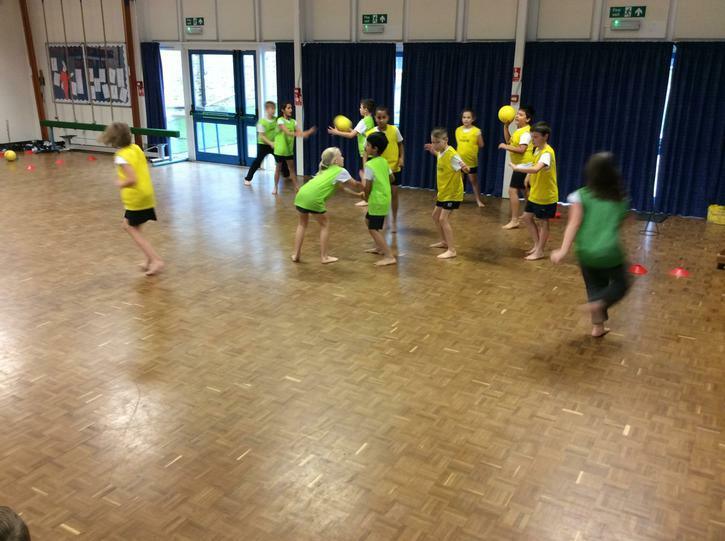 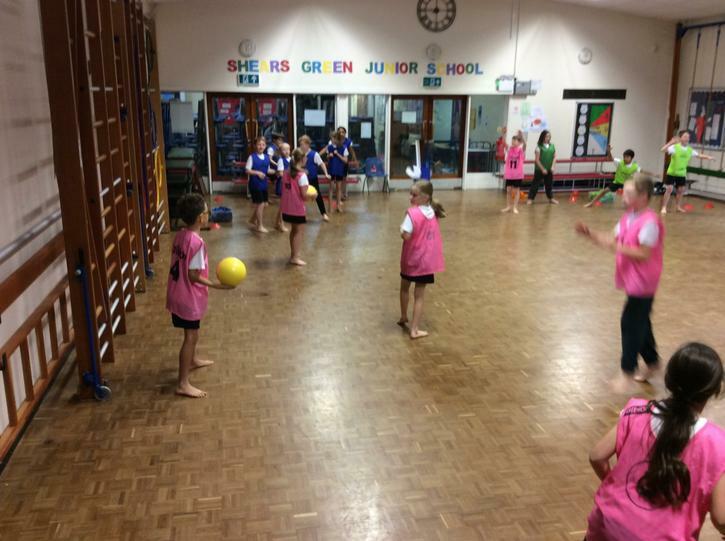 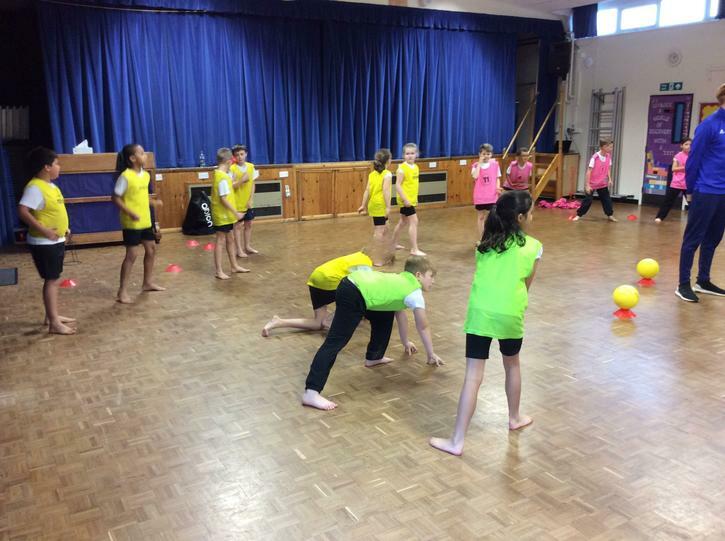 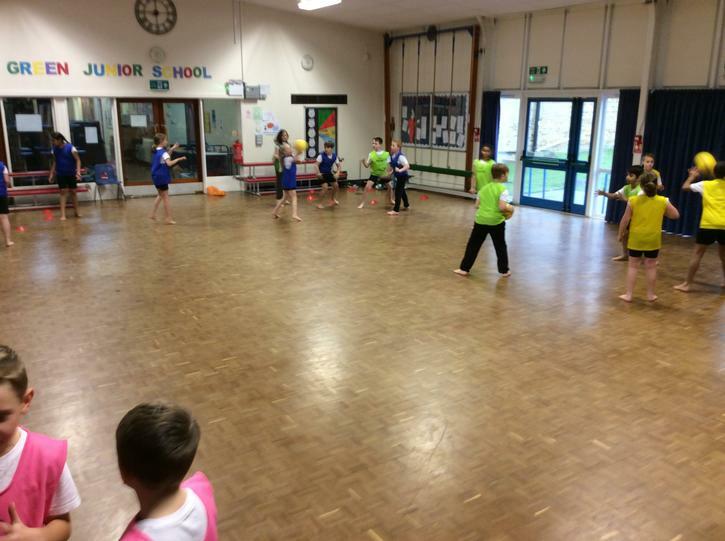 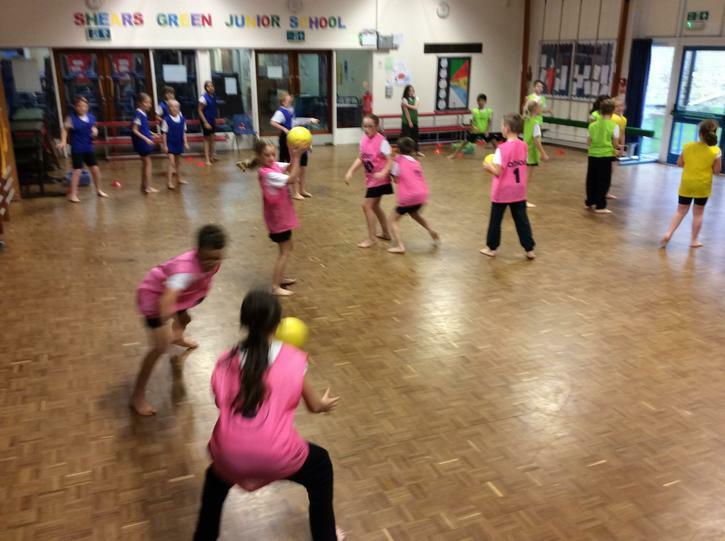 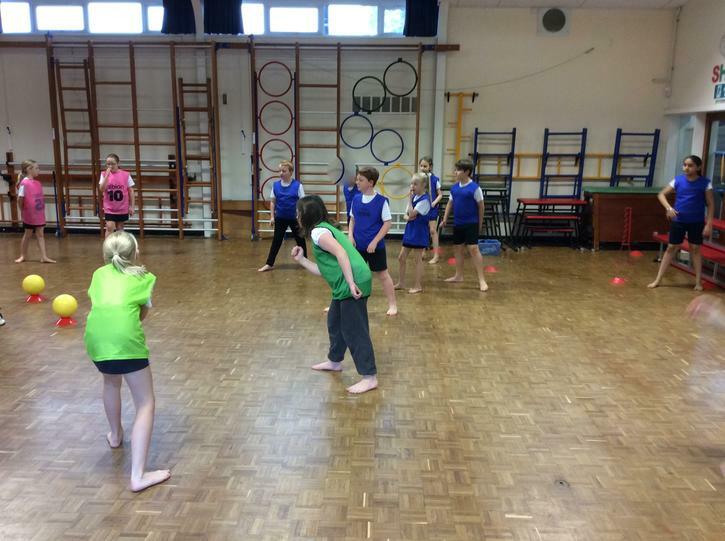 We've had great fun learning about strategy and tactics in P.E. 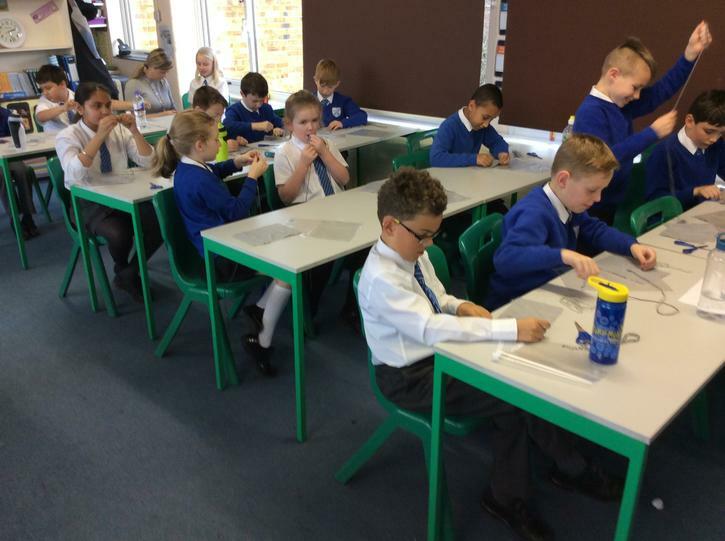 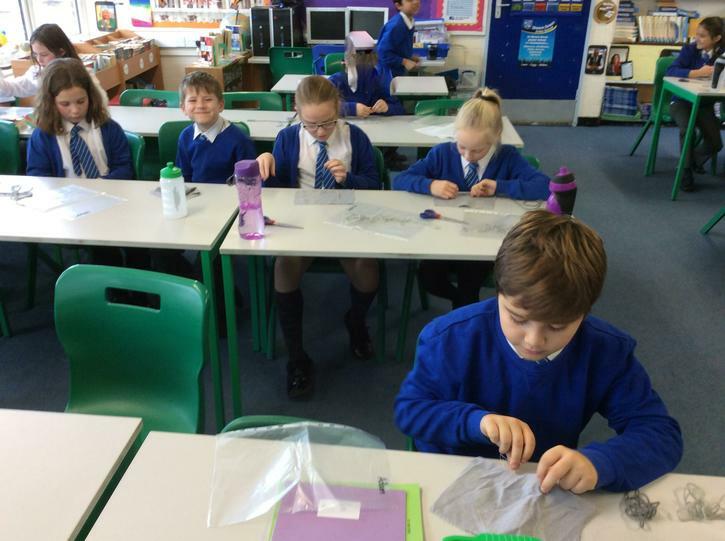 The children made a start on their 'moonscapes'.